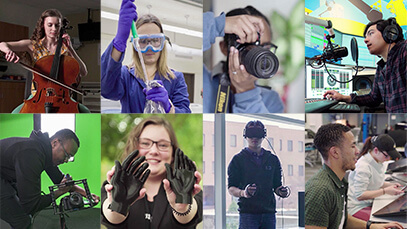 At RIT, you’re on to an experience unlike any other. 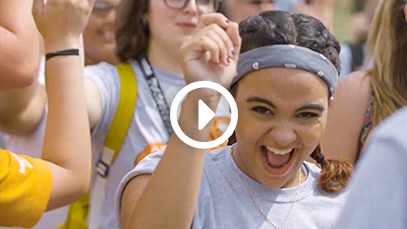 Each year, 800 new transfer students who are motivated by the thrill of discovery and determined to move the world forward choose to enroll at RIT. The Office of Undergraduate Admissions continues to put students first in the admissions process. We continue to use fair and ethical practices as we recruit, review applications and counsel our prospective students and their families. Our admissions officers support and promote ethical responsibility with our colleagues in the admission profession. 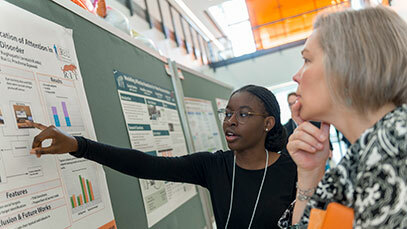 Admission to RIT is competitive, but our admission process is a personal one. Each application is reviewed holistically for strength of academic preparation and your personal career interests. We seek applicants from a variety of geographic, social, cultural, economic, and ethnic backgrounds. Whichever method you choose to apply, we invite you to create an RIT Admissions account to monitor your application, track the status of your application credentials, receive your admissions decision, and more. * Please note that if you are age 25 or older the SAT/ACT requirement is waived. * Fall applicants to the Physician Assistant (BS/MS) program must have all application material in by December 1. Applications for transfer admission will be accepted after those dates and reviewed on a rolling, space-available basis. ** Fall applicants to Biomedical Engineering, Chemical Engineering, and Mechanical Engineering, Film & Animation, Diagnostic Medical Sonography, or Physician Assistant (BS/MS) will receive admission decisions starting in mid-March. 3D Digital Design, Graphic Design, Industrial Design, Interior Design, New Media Design Courses in studio art, art history, and liberal arts. A portfolio of original artwork is required to determine admissions, studio art credit, and year level in the program. Related programs or studio art experience in desired disciplines. A portfolio of original artwork is required to determine admissions, studio art credit, and year level in the program. 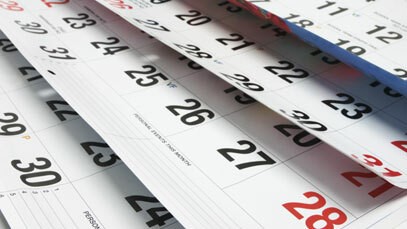 Summer courses can lead to third-year status in most programs. Film and Animation Courses in liberal arts, science, design, drawing, and film, video, or animation Transfer as a third-year student is uncommon, as comparable programs are not generally available at other colleges. 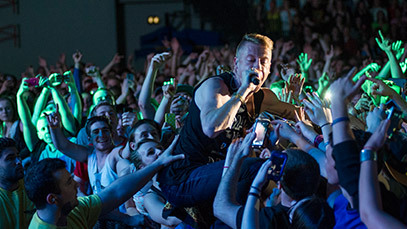 Motion Picture Science Courses in calculus or higher mathematics, college chemistry, calculus-based physics, and liberal arts Transfer as a third-year student is uncommon, as comparable programs are not generally available at other colleges. 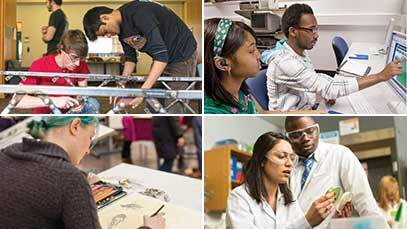 Visual Media Option Courses in liberal arts, photography, design, and art history. Portfolio required for photo credit. Applied Photography. Portfolio required for photo credit. 3D Graphics Technology, Accounting Technology, Administrative Support Technology, Applied Computer Technology, Applied Liberal Arts, Applied Mechanical Technology, ASL-English Interpretation, Business, Business Technology, Civil Technology, Computer Aided Drafting Technology, Computer Integrated Machining Technology, Design and Imaging Technology, General Science, Hospitality and Service Management, Laboratory Science Technology, Mobile Application Development, Pre-baccalaureate Studies Transfer requirements vary by program. Transfer requirements vary by program. Please contact NTID Office of Admissions, 585-475-6700, toll free in the U.S. and Canada at 866-644-6843, or by videophone at 585-743-1366. Physics Courses in calculus or higher mathematics, college chemistry, calculus-based physics, and liberal arts No common program available. Applied Arts and Sciences The applied arts and sciences program is particularly appropriate for individuals who have prior college-level learning, are interested in changing majors, have unique ideas about how they want to design their academic areas of study, or want to prepare themselves for a career that requires skills and expertise from several disciplines. There is no limit on the number of credit hours that can be awarded, however, a recipient of a two-year associate's degree from another accredited university cannot receive more than 60 semester credits for that degree. 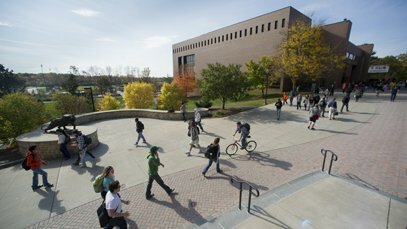 A minimum of 30 semester credit hours needs to be completed at RIT in the college granting the degree for Associate and Baccalaureate degree candidates. A matriculated undergraduate student's year level is determined by the number of credit hours the student has earned according to the scale below. (This does not include course work in progress). During Transfer Days you will be able to explore RIT academics, tour facilities, and meet with admissions representatives. If you would like to attend a Transfer Day, advanced registration is highly recommended. 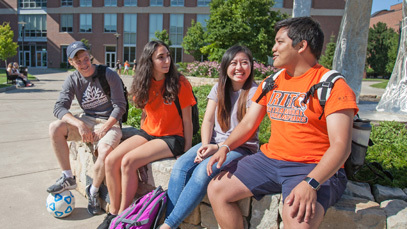 Students who have been accepted for Fall 2019 are invited to spend a day on the RIT campus. During an Accepted Student Open House visitors are able to meet faculty, tour campus, residence halls and academic departments, eat lunch in the student cafeteria and listen to a financial aid presentation. Note: You will be prompted to log into your admissions portal account to register for the Open House. 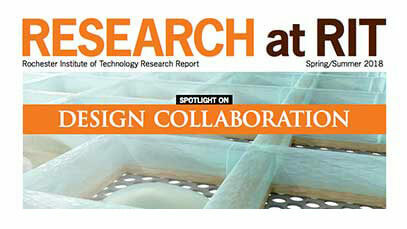 To register for the event without logging in, please email admiss08@rit.edu or call 585-475-6631. We realize that you are taking an important step in your life-one that is exciting, yet challenging. Since you have many other things to consider as you prepare for college, we want to help make your financial aid experience as smooth as possible. 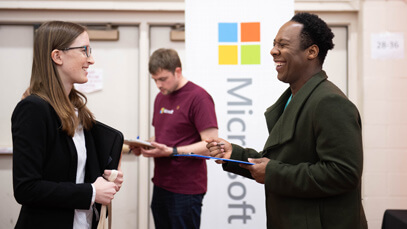 Currently, more than 13,000 RIT undergraduate and graduate students receive over $291 million dollars in financial assistance from federal, state, and institutional resources, in the form of scholarships, grants, loans, and part-time employment.